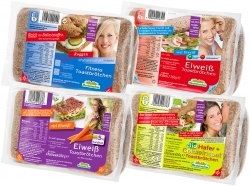 The food companies Böklunder stands for a variety of meats, especially sausages. Böklunder was founded in 1934 and is named after the place Böklund in Schleswig- Holstein. As a sausage factory Böklunder led in the late 1930s as the first company in Germany the largely automated production of sausages, and thus initiated the sale of sausages in the glass. Today, the Böklunder range includes a wide range of sausages, which are offered in jars, cans or self-service packages. In addition to classic Böklunder sausage in many varieties, the portfolio also includes sausages, cold cuts and packs Convenience products of any kind, making Böklunder the market leader in SB sausage and canned range. 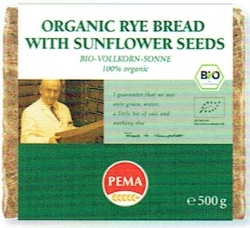 Worldwide, the company is active with the brands Böklunder and Plumrose. The export share is around 25% and rising. The main customers are England, Portugal, Spain and Scandinavia. But Africa and Asia are on the mailing list. Care is the export business by the mills to International (ZMI).